"Music and art alike are of those ingredients that make life enjoyable. These are a passage to the human soul and a connection to this immaterial reality full of emotions, moods and ideas." 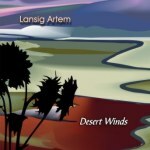 The last album "Desert Winds" is now available for ordering. New sonorities, new musicians and groove. 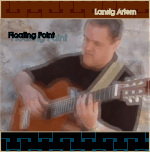 The album "Floating Point" is now available for ordering. Discover for yourself the dynamic colors and latin rhythms and harmonies. Buy online now ... it's really simple! Payment online is secure thanks to PayPal. After having clicked on "Buy now" button, all you have to do is indicating the number of copies needed and to follow the process up to the PayPal site where you can pay with your credit card or through your PayPal account. Of course you'll have to enter your shipping address in the sequence to receive your product. The information are stored for delivery purposes only and are stored through a secured protocol. 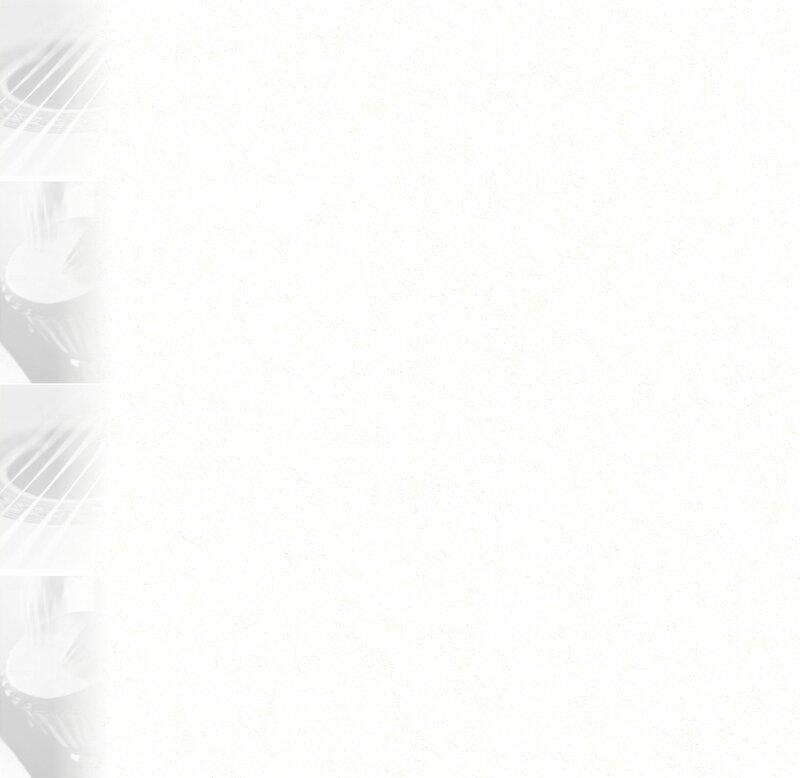 No financial or credit card data is ever stored in this site. Click here for shipping information and fees.